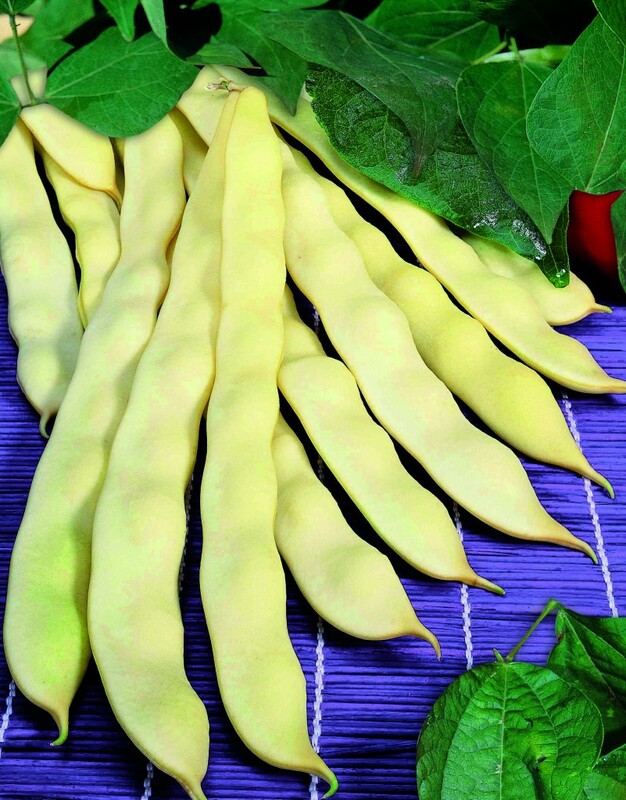 French beans with yellow flat pod. Straight and medium long pod (18/20 cm) with elliptical section and 7/8 grains inside that marks the skin. White seed, medium big size, oval-elongatedl shape with flat section.